Use this primer bulb and hose kit on portable fuel tanks requiring a 5/16 inch diameter fuel hose. 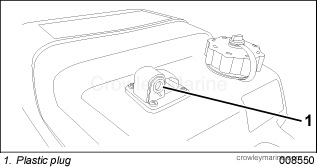 For safety reasons, this kit must be installed by an authorized Evinrude/Johnson® dealer. This instruction sheet is not a substitute for work experience. Additional helpful information may be found in other service literature. Unless otherwise specified, engine must be OFF (not running) when performing this work. Use caution when working on any fuel system. 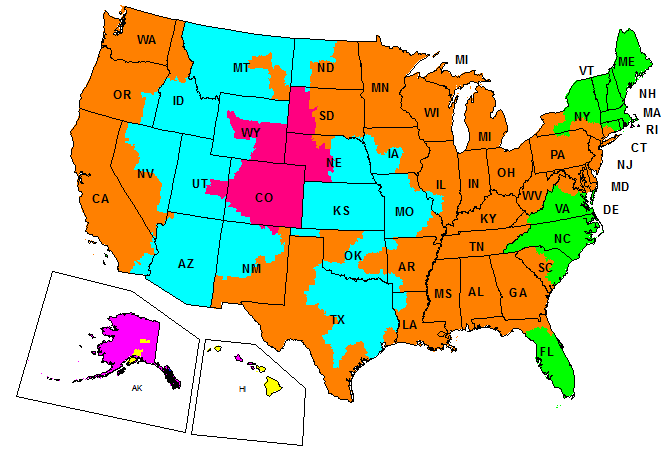 Wear safety glasses and work in a well ventilated area. Extinguish all smoking materials and make certain no open flames or ignition sources exist. Fuel is flammable and can be explosive under certain conditions. Apply Pipe Thread Sealing Compound on to fitting of fuel hose. Install fuel hose, do not over tighten. 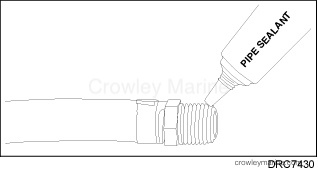 Install fuel hose quick disconnect on to outboard’s fuel connector. 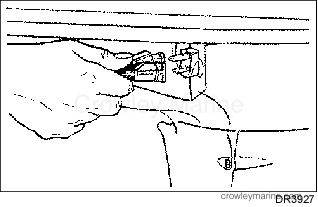 Open vent screw, turn counterclockwise. 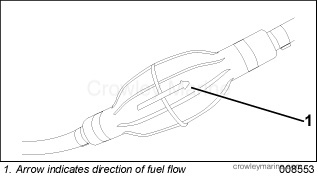 Hold primer bulb with arrow pointing up and toward the direction of fuel flow. Squeeze until firm. 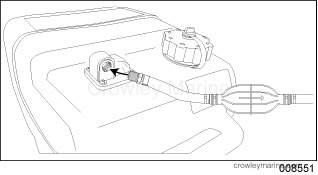 Inspect fuel system for leaks. Repair any leaks.